Our Opera Insight talks provide the opportunity to hear from cast and creative team members, getting a glimpse at the processes behind our ‘main scale’ productions – the inspiration behind them and how the decisions are reached as to which operas we put on when. This is a talk you can engage with – hear the in-depth discussions between the production team and artists to get an understanding of the dynamics, and then you can ask your questions too, as a Q&A session is included. 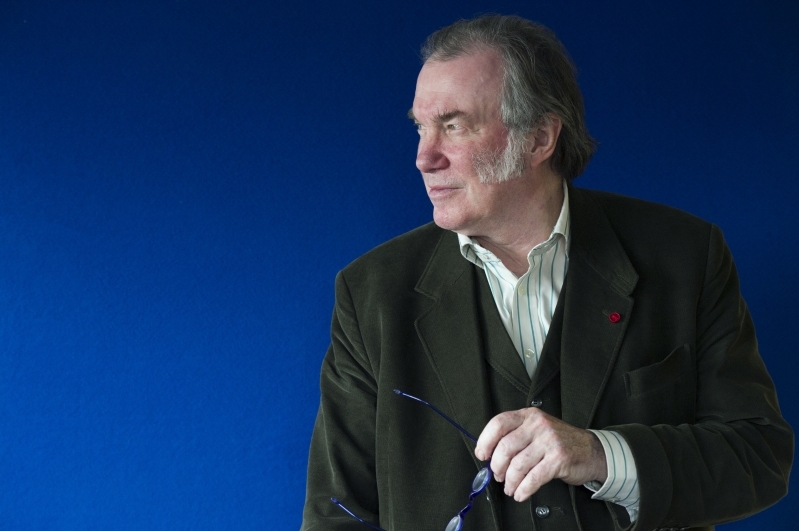 This season we look at our new production, the second part of our Verdi Trilogy, Un ballo in maschera with our Artistic Director David Pountney, who will be joined by members of the cast and Acting Chorus Master, Andrew Greenwood. So far, artists Mary Elizabeth Williams (Amelia) and Gwyn Hughes Jones (Riccardo) have been confirmed as taking part on Sunday 27 January, with the possibility of a couple more names being added by the time the event happens. This will, once again, prove to be an amazing insight into the production, the trilogy and how a major opera production is put on. The whole session should last around 75 minutes and is sure to provide plenty of insider perspectives into Un ballo in maschera ahead of opening night on Saturday 9 February. It is free to attend the Opera Insight talks, but you must book a ticket in advance so keep any eye on our website for future events. The Verdi Trilogy is a co-production with Oper de Stadt Bonn and is supported by the Kobler Trust and WNO Verdi Syndicate. Patron of the Verdi Trilogy: His Excellency The Italian Ambassador.